Work with us at Let's Travel Family! We travel full time as a family of 6 and share our travel experiences with a big and fast growing audience. 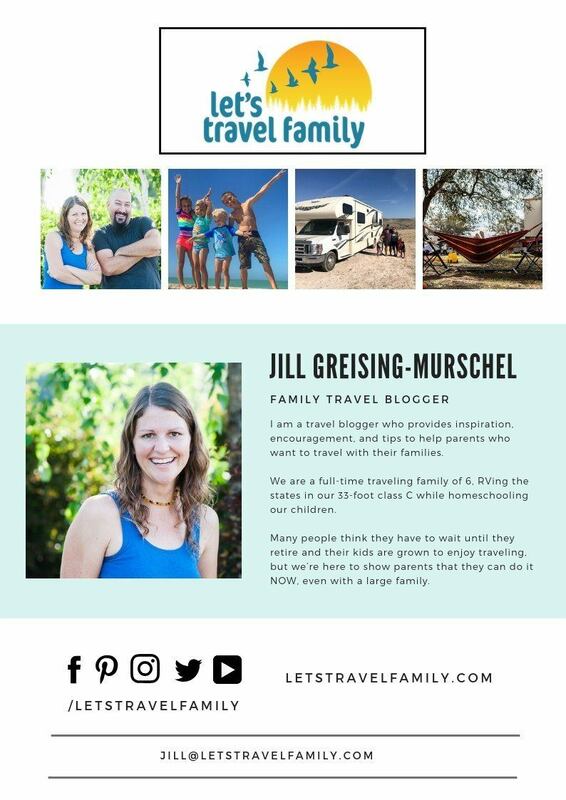 Jill launched the blog Let's Travel Family with the help of her husband Tony in November 2017. 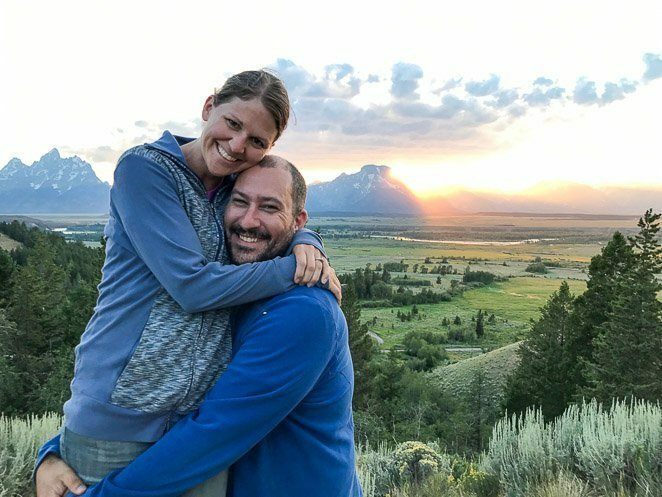 With 4 children under the age of 10, we travel by RV around North America full time and provide inspiration on fun destinations to our readers, tips and tricks for traveling with kids, advice on RV living and digital nomad tips, ideas on homeschooling children while traveling, and living a healthy and active lifestyle. Tony is living with Type 1 Diabetes and is always trying to learn new ways to manage it with a healthier and more active lifestyle. We live our traveling dreams by following the sunshine so we can be outdoors more, getting and staying fit and active, and decreasing his insulin intake. As parents, we are also raising a dairy-intolerant daughter that requires our family to be very aware of our food and snack choices along the way. Why Work With Let's Travel Family? We want to give your brand access to a highly engaged audience! 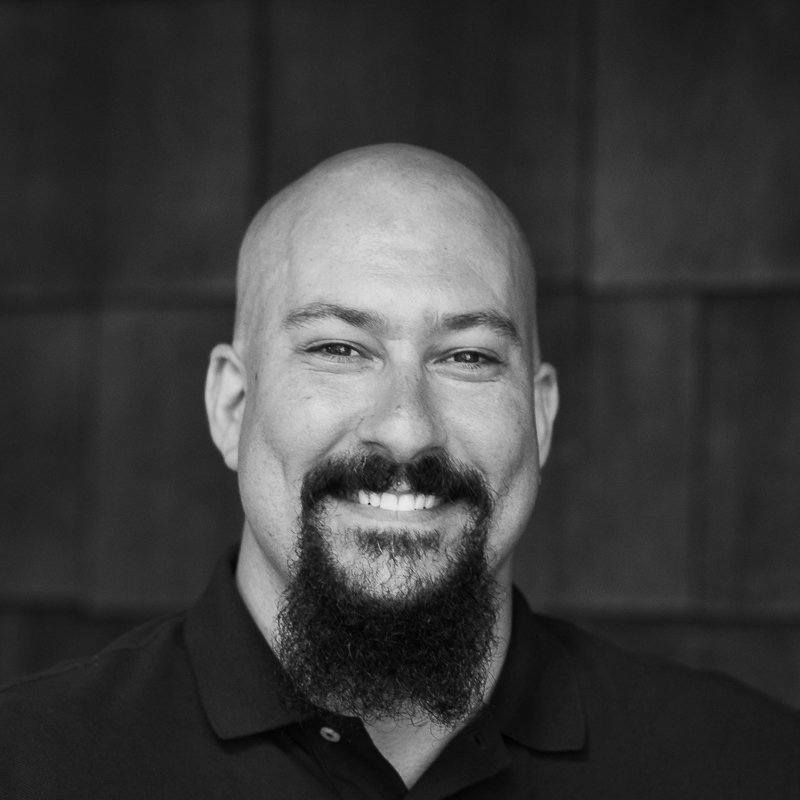 With Jill's experience as a behavior analyst and Tony's experience working in the IT field, we offer a diverse knowledge base for growing a successful blog and social media influence. 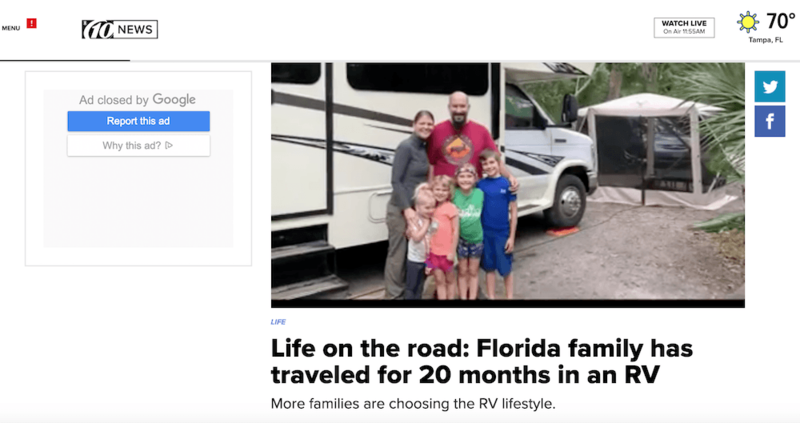 Let's Travel Family was featured on WTSP 10 News, Tampa's CBS affiliate news station. Click here to watch the video interview of Tony and Jill talking about RV living full-time with kids and how they were about to co-host the first ever RV Family Conference The interview and video also included several of their own YouTube channel clips. 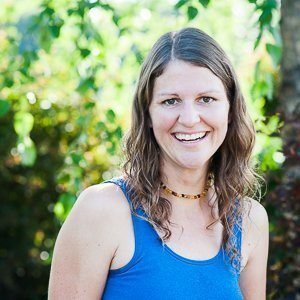 Jill and Tony co-hosted the RV Family Conference March, 2019 with Fulltime Families and Mama Says Namaste. During the 3-day live event, parents were taken through seminars, tours, how-to's and trainings on how to get started on their full-time RV living dreams. 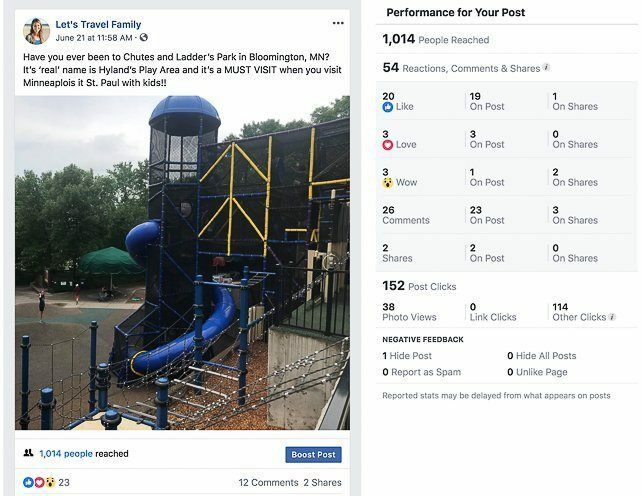 Our social media followers are highly engaged and excited to follow along in our full-time traveling experiences and learn tips from us along the way. We grew our instagram followers from 0 to 1000 - an organic and engaged audience in just under 5 months. Our Facebook followers engaged in so many of our posts that we often reach well over the amount of followers we have. Let's Travel Family provides professionally written and researched content written with excellent SEO in mind. This ensures consistent organic traffic. 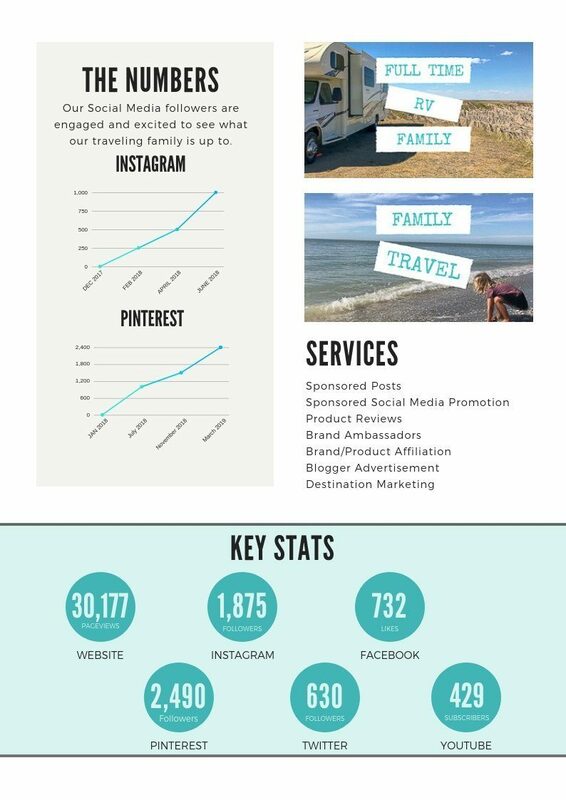 Let's Travel Family reaches over 30,000 page-views a month and has over 5,200 social media followers that are highly engaged. We pride ourselves on connecting with REAL people on social media and providing solutions, tips, and inspiration for their families. Our readers are 79% female and 21% male. The age range of 25-44 year olds makes up 45% of our audience. Our audience is from the USA, Canada, Australia and the UK. There are many ways that you can work with Let's Travel Family from product reviews to advertising. We are also available for press trips, destination marketing, social media campaigns, working as brand ambassadors, sponsored posts, or competitions. Click here to download a COMPLETE PDF copy of our Media Kit. We also provide Pinterest Management Services, SEO audits and consulting, and Project Management Services. Click here to learn more.